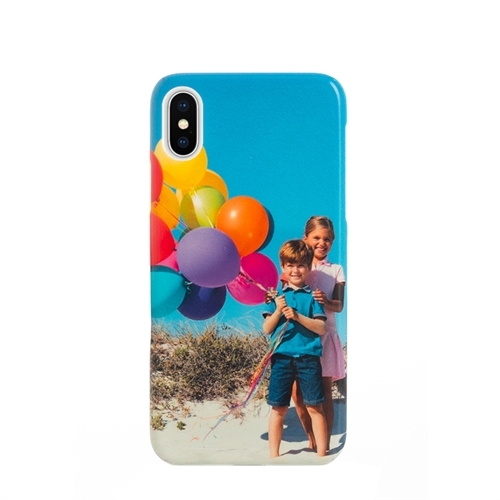 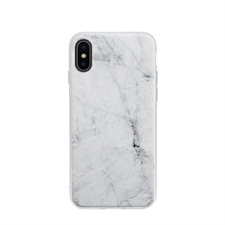 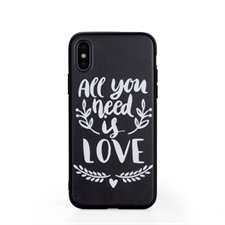 Turn your most favorite photo from your recent holiday, family gathering or friends reunion and even selfie into an iPhone case for your new iPhone X. 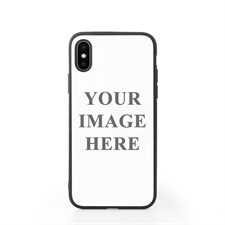 The iPhone X comes with many new upgrades from the specs to the design, which is more the reason to protect your phone from any damages. 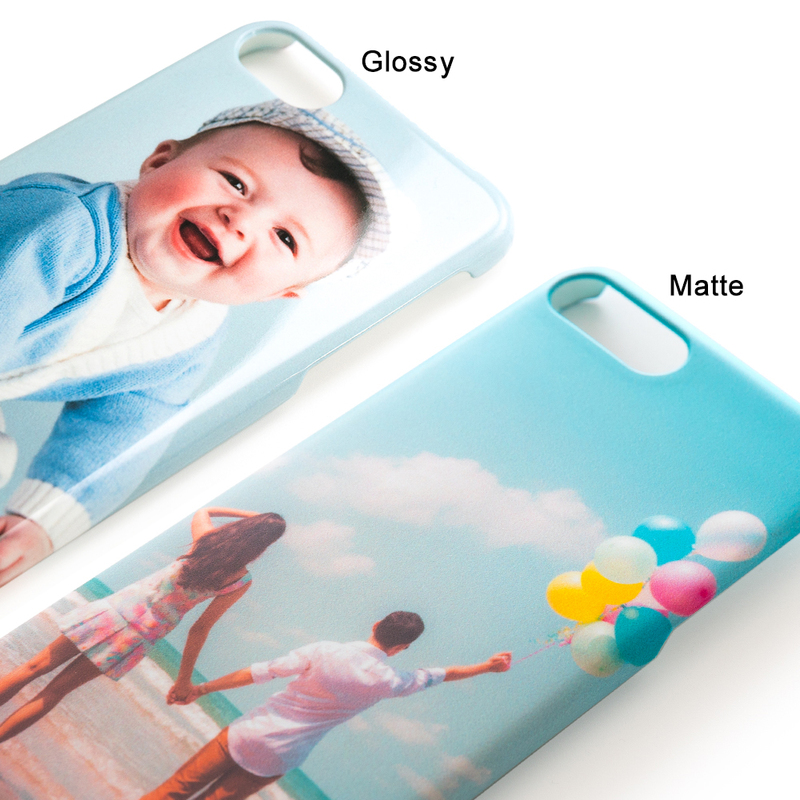 Not only are our personalized full photo iPhone cases functional, they look the part too. 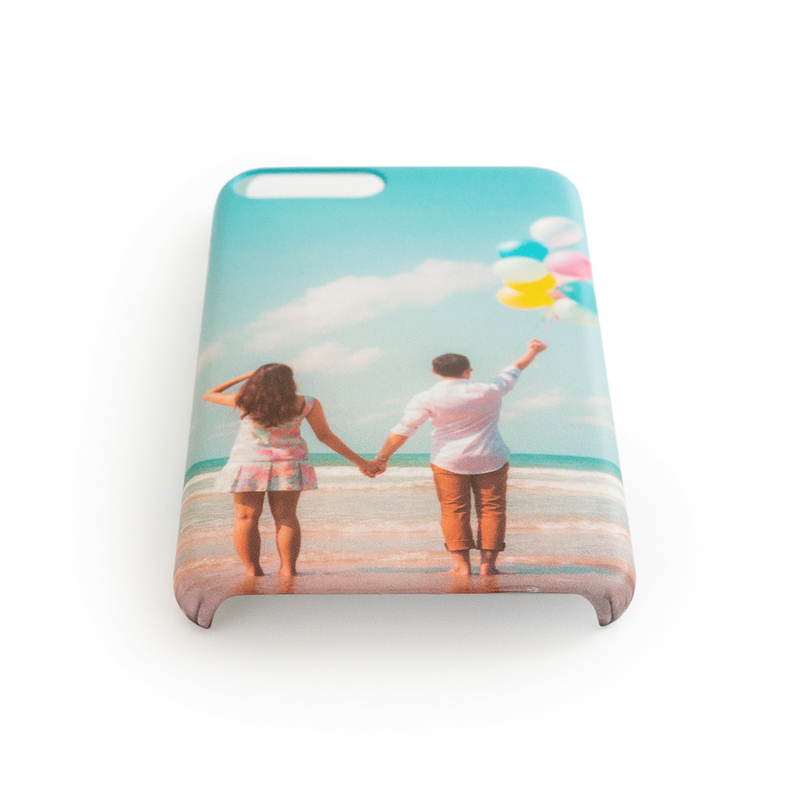 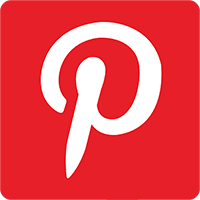 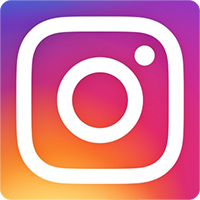 Your photo will be printed in full color on to top quality plastic material - which offers great protection for your mobile. 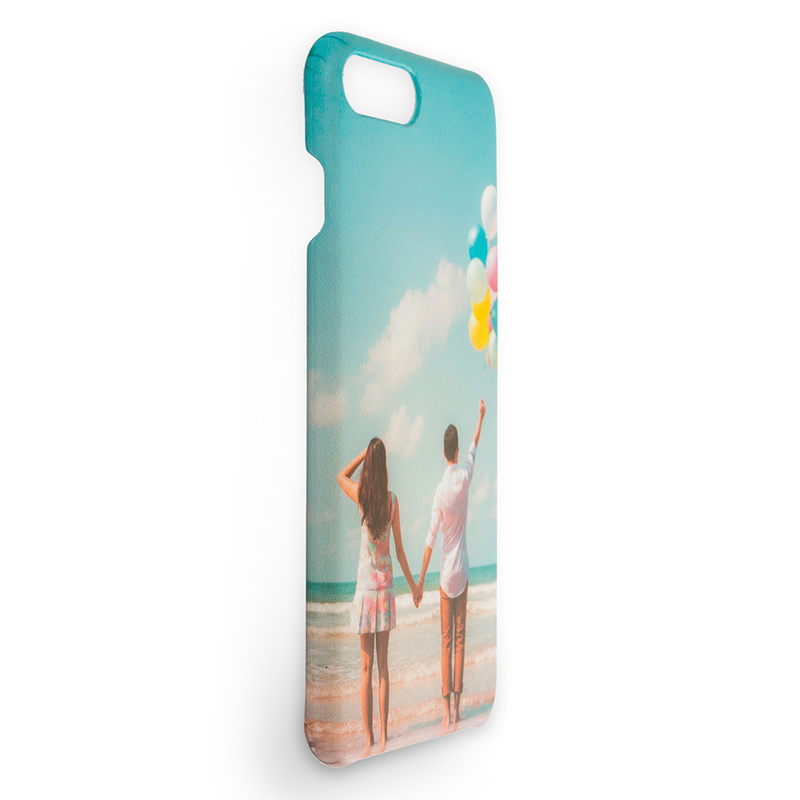 With the elegant design and a soft touch, your iPhone case will stand out from the crowd.